← Foie gras and Sauternes…match made in heaven! delicious!!! Even my husband, who is a beer and bourbon guy, was delighted with the pairing. 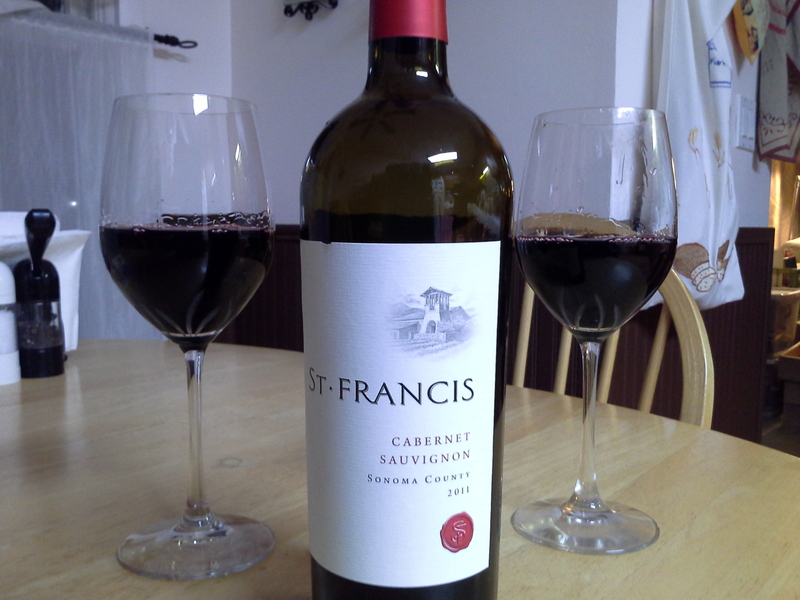 This entry was posted in Uncategorized and tagged #wine# cabernet sauvignon#lamb food-wine pairings. Bookmark the permalink.